Whether you get hit with a bad storm, live near a large body of water prone to flooding, or experience a pipe burst, water damage to your Oriental Area Rug should be dealt with immediately. When left untreated, water damage can cause mold to grow, starting a process that even the best cleaning services cannot stop. You need Emergency Carpet Cleaning. At Oriental Area Rug Cleaning, we will restore any damaged Oriental Area Rugs to their former glory. We offer a quick response time for Emergency Carpet Cleaning. Once we arrive, we’ll assess damage and determine if mold or mildew has sunk into your carpet. This can be dangerous to your health. Our Emergency Carpet Cleaning Process is both specific and thorough. 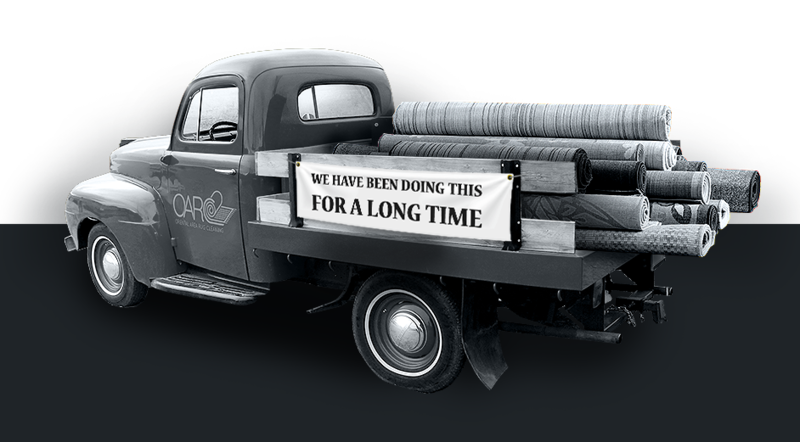 We base our methods on your Oriental Area Rug, your expectations, and the amount of damage that has been done. Water damage can seriously damage your carpet, but our quick Water Damage Restoration Process can bring it back. 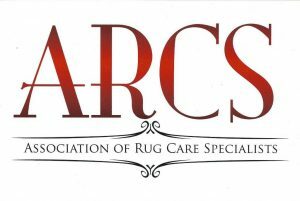 It certainly isn’t difficult to tell when your Oriental Area Rug needs Emergency Carpet Cleaning– but it can be difficult to tell how quickly the restoration needs to happen. If you simply spill a glass of water, does your area rug need immediate attention? Probably not. However, if you spill a bucket of water, you may want to schedule an appointment. If a pipe breaks above your Oriental Area Rug, you’ll want to give our team an immediate call. At Oriental Area Rug Cleaning, we take great pride in our ability to assist our customers with Carpet Cleaning NYC Experts. Don’t be afraid to call when you need us. We’re happy to help. For more information about our Water Damage Restoration Process, please call (888)-952-3633 today!